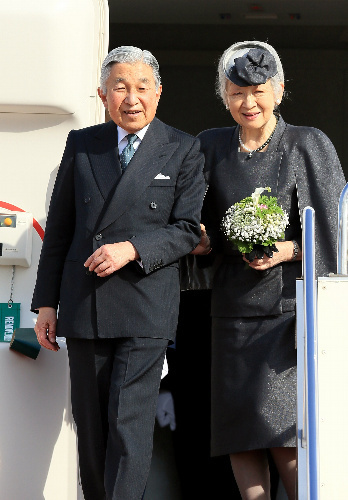 On 6th December, HIM Emperor Akihito and HIM Empress Michiko came back to Japan from the visit to India. 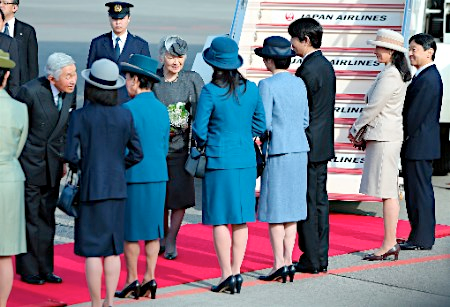 According to the custom, the members of Imperial Family greeted Their Majesties at Haneda International Airport. HIH Crown Prince Naruhito, HIH Crown Princess Masako, HIH Prince Fumihito, HIH Princess Kiko, HIH Princess Mako, HIH Princess Hanako, HIH Princess Akiko, HIH Princess Hisako, HIH Princess Tsuguko and HIH Princess Noriko greeted Their Majesties there. 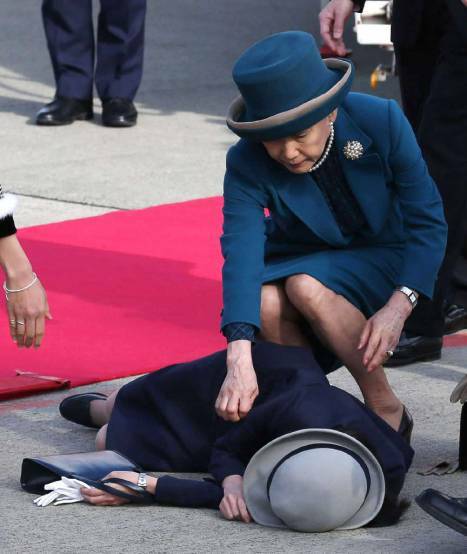 During the greeting, HIH Princess Akiko of Mikasanomiya suddenly fell down. 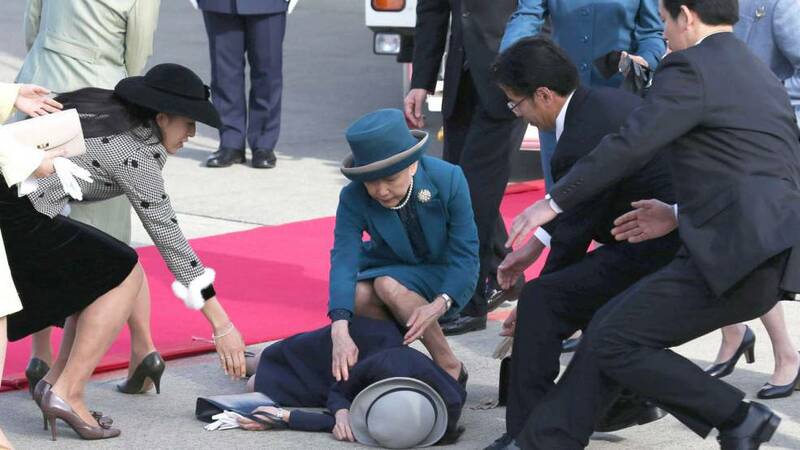 HIH Princess Akiko was transferred to Keio Gijuku University Hospital and received diagnosis of cerebral anemia.